Supreme double glazing doors and windows is a company based in East London. We have an excellent reputation amongst our clients for our customer friendly attitude which offers high quality products at very affordable prices. 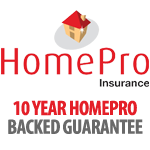 We cover all the areas from Ilford, Chigwell, Redbridge, Essex and all other areas within and around the greater London. We can guarantee you that our staff will be friendly and helping towards you and will provide you with the best available product according to our requirements. All the doors and windows are manufactured at our local unit in Ilford which enables us to make customise products of all shapes and sizes for our customers. 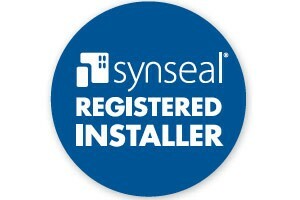 We have a qualified installation and fitting team with years of experience under their belt. We offer great range of products according to your requirements and provide installation according to the manufactures recommendations. 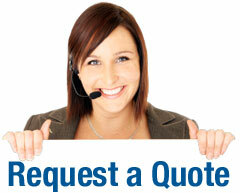 If you have any query please feel free to contact us and our friendly customer service team will be happy to help you.